Dawood Ibrahim is one of India’s most wanted criminals who is in hiding in Karachi, Pakistan under the protection of the Pakistani army. 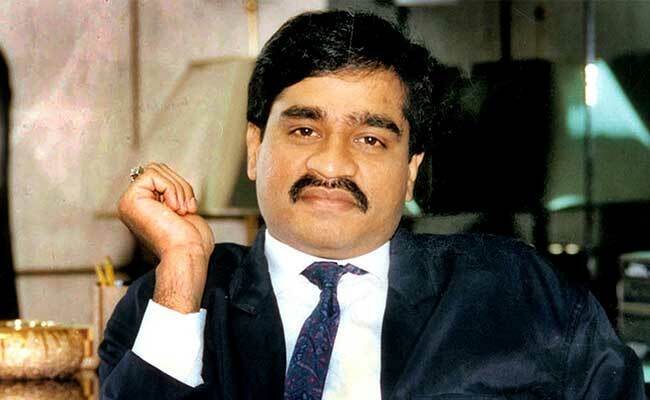 After India’s active diplomatic outreach to the United Arab Emirates (UAE), there are reports that over rupees 15,000 crore of Dawood’s property has been seized in recent weeks. In addition, a Mumbai tribunal has allowed the government to seize two properties in Mumbai. This could be the start of more seizures by the government. Let us wait and watch!